Ben was recently at a home in our local area to fit some of our shutters to a newly renovated bathroom. This home in West Wickham, Kent was just a short drive away and had a great looking bathroom which needed finishing with the best window dressing available! 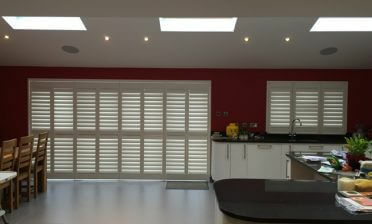 These shutters were created in a full height style and were made to measure for two different sizes of windows. One of the windows required 3 shutter panels and the other narrower window required 2. Regardless of the size of individual windows we can make sure to keep the same style and finish on all sets, even if the windows require special shaping. 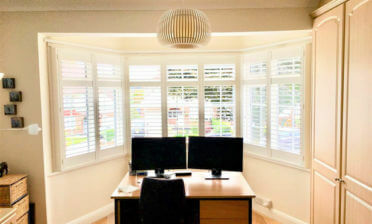 We created all shutters in PVC which is the perfect solution for a rooms such as bathrooms and wet rooms where they may come into contact with water and moisture throughout the day. We used stainless steel hinges which comes as standard with our PVC shutters, as they are resistant to tarnishing and rust in this kind of environment. 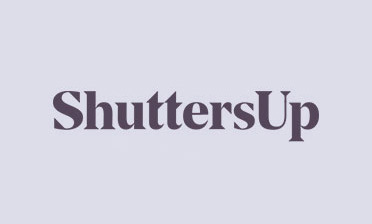 All shutters feature 64mm louvres with silent tilt rod systems which allow for adjustment without the need of a slightly rod. Being PVC there is also no need to worry about damaging the shutter louvres through touch with wet hands when making adjustments. 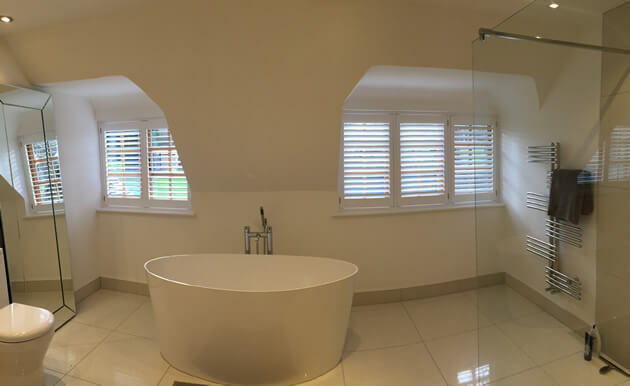 Both sets of shutters were finished in a lovely Pure White finish which matches the window ledges and bath tub!